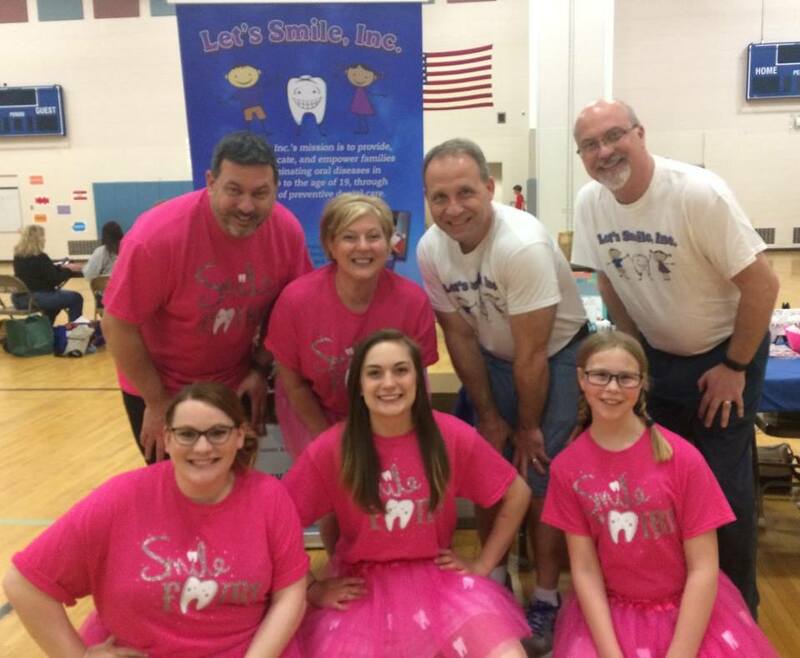 Let’s Smile, Inc. delivers professional dental health care services focusing on preventing oral disease in children & adolescents utilizing a Collaborative Registered Dental Hygienist. 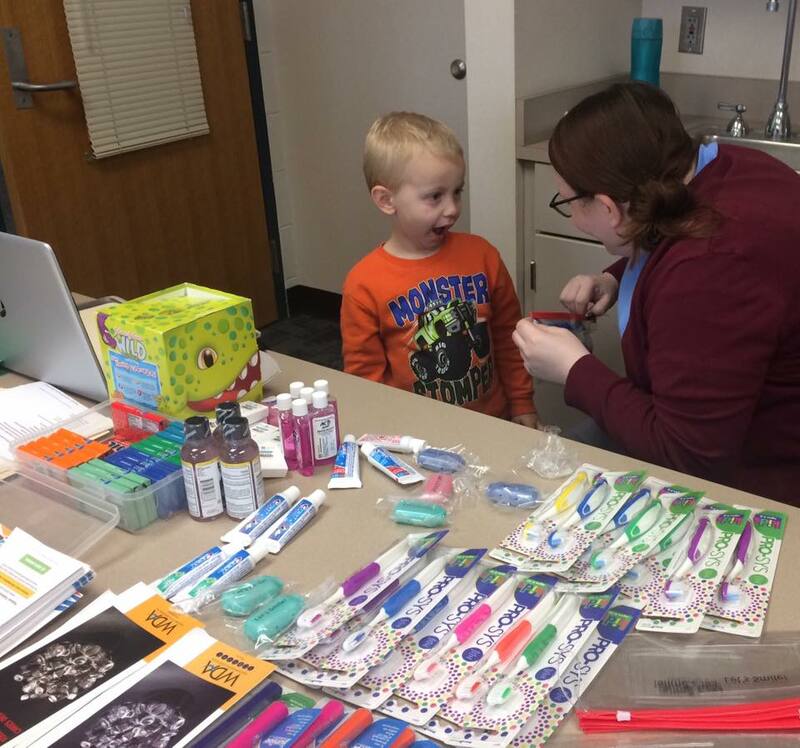 Clinical preventive dental services provided are for children and adolescents up to the age of 19, who are covered by Minnesota Health Care Plans (MHCP) or uninsured. Children participating in our program who are enrolled in a state assistance program will have their services billed to insurance. 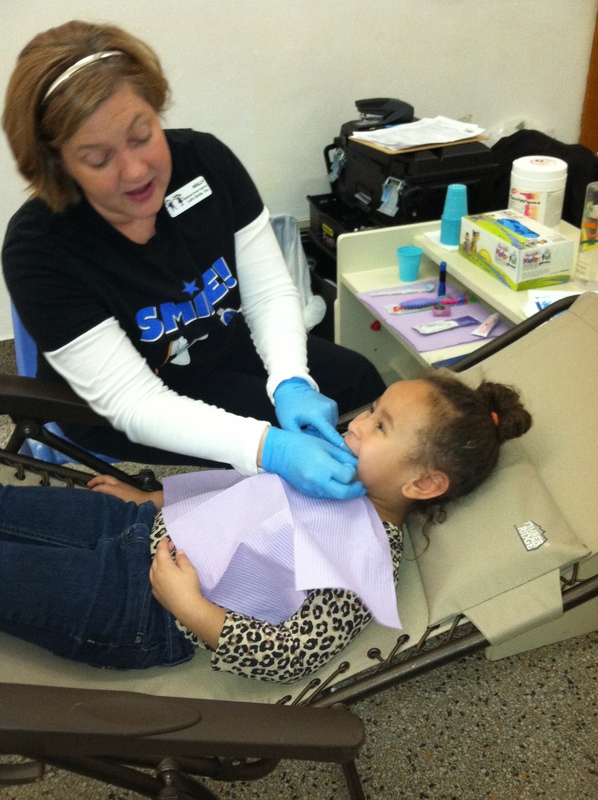 If a child is uninsured, Let’s Smile, Inc. utilizes grant/donation funding to cover the cost of their services. Let’s Smile, Inc. does not bill families for preventative services. 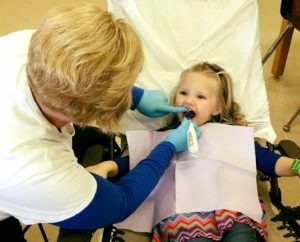 Basic Screening Surveys (BSS): assess for oral diseases, check for oral cancer, and inspect for the proper development of children & adolescents teeth. 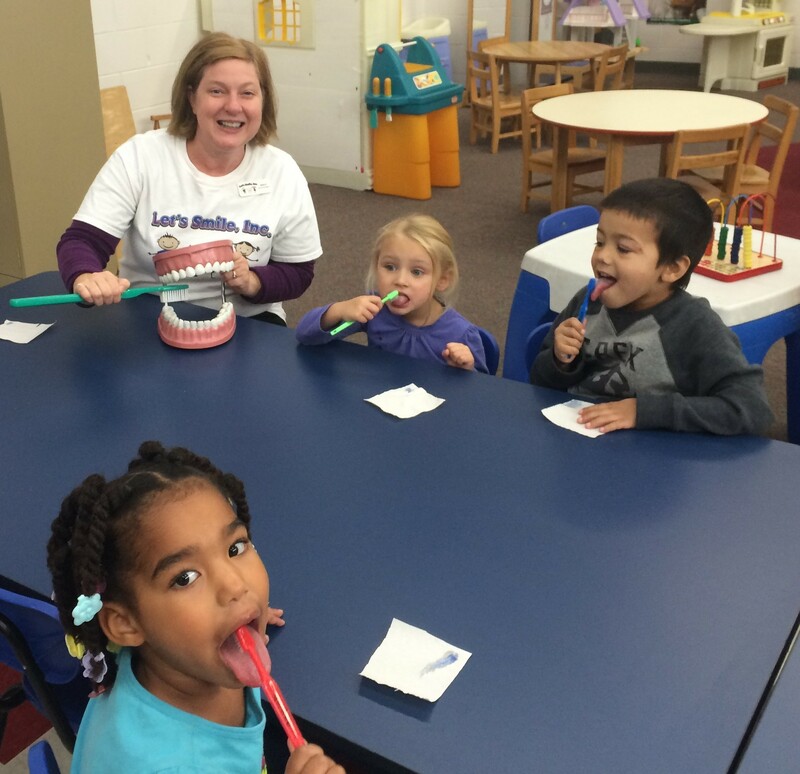 Oral hygiene instructions to prevent oral diseases with take home dental tools such as toothbrush, toothpaste, and floss per child/adolescent. Take home fluoride rinse will be provided if indicated by a high cavity rate. 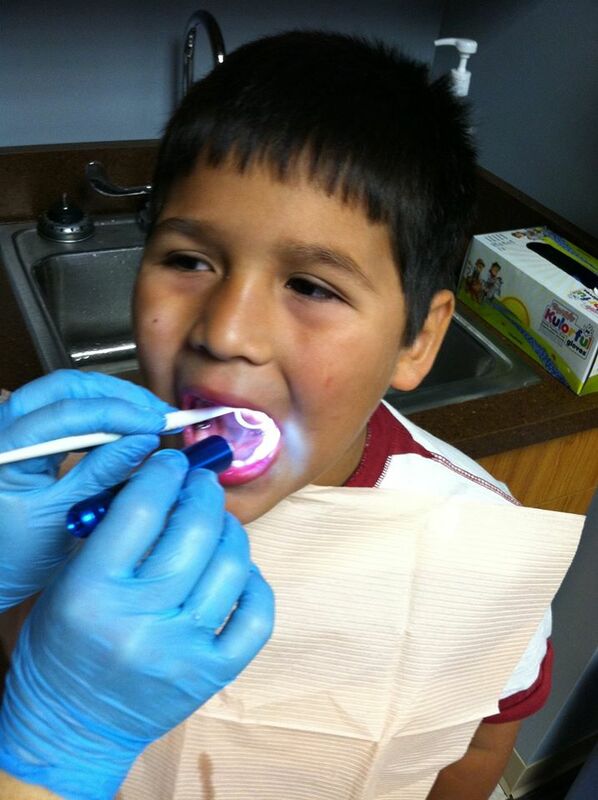 Following bi-annual visits, we provide evaluation, advisement, and documentation of untreated dental decay and/or concerns to parent/guardian. The child’s history, clinical findings and susceptibility to oral disease will determine the timing, selection and frequency. Appropriate discussion and counseling will be an integral component of each visit. Will include counseling on toys, pacifiers, car seat use and passenger restraints, routine playing, sports and mouth guards. Will include counseling on the additional need for sucking; fingers vs pacifiers, then the need to wean from the habit before malocclusion or skeletal dysplasia occurs. For school-aged children and adolescents, counsel regarding habits such as nail biting, clenching and grinding. Child and Teen Checkups (C&TC) is Minnesota’s Early Periodic Screening, Diagnosis, and Treatment (EPSDT) program. 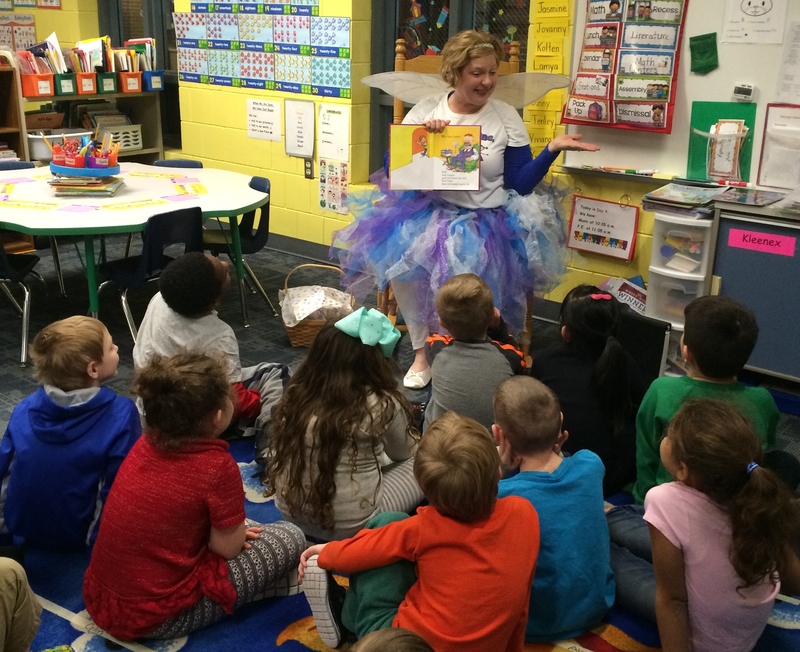 EPSDT is a federal program required in every state to provide quality well-child care for children eligible for Medicaid. It is administered by the Minnesota Department of Human Services with technical and clinical assistance from the Minnesota Department of Health. Newborns, children, and adolescents, through the age of 20 who are eligible for Medicaid should get routine Child and Teen Checkups. 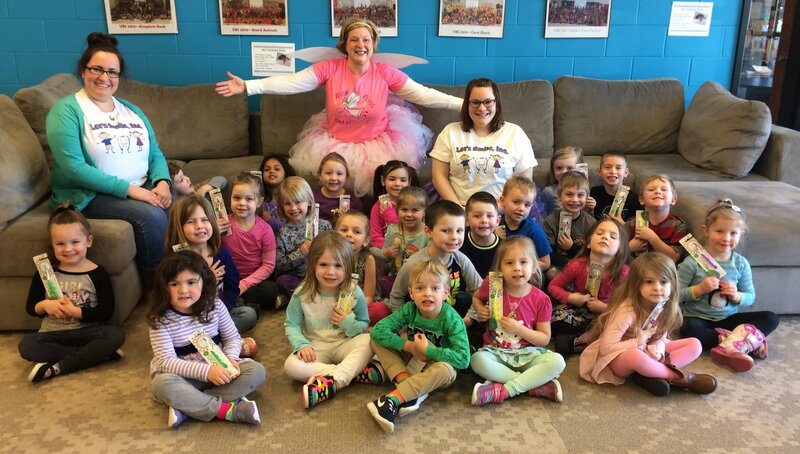 There are over 500,000 children eligible for C&TC in Minnesota. Comprehensive and periodic screening, or well-child checkups are the foundation of the C&TC program. Periodic examinations or screenings are delivered according to the C&TC Schedule of Age-Related Screening Standards, also known as the Periodicity Schedule. This helps to assure that health problems are screened for, diagnosed, and treated early, before they become more complex and treatment becomes more costly. 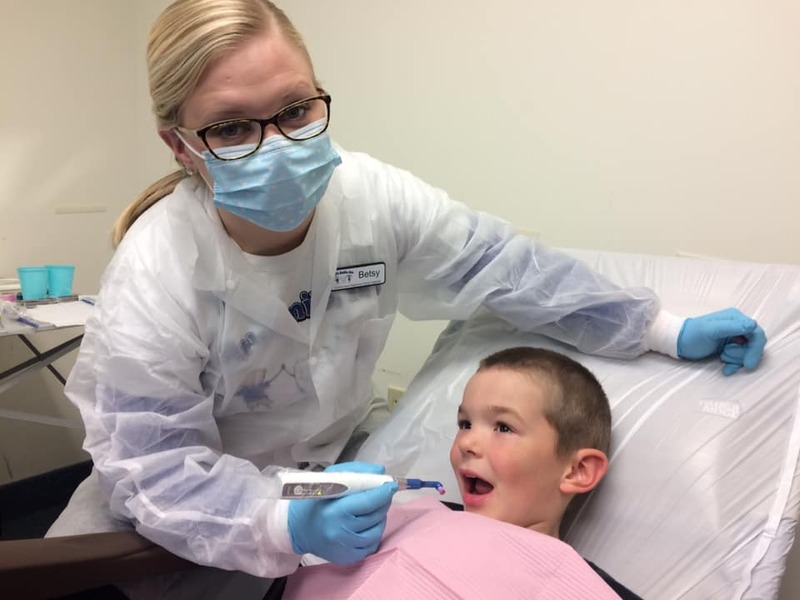 Dental Checkup: Verbally refer the child for their first dental examination at the time of the eruption of the first tooth in the mouth or no later than one year of age. An oral exam is performed as part of the physical exam at every C&TC screening. 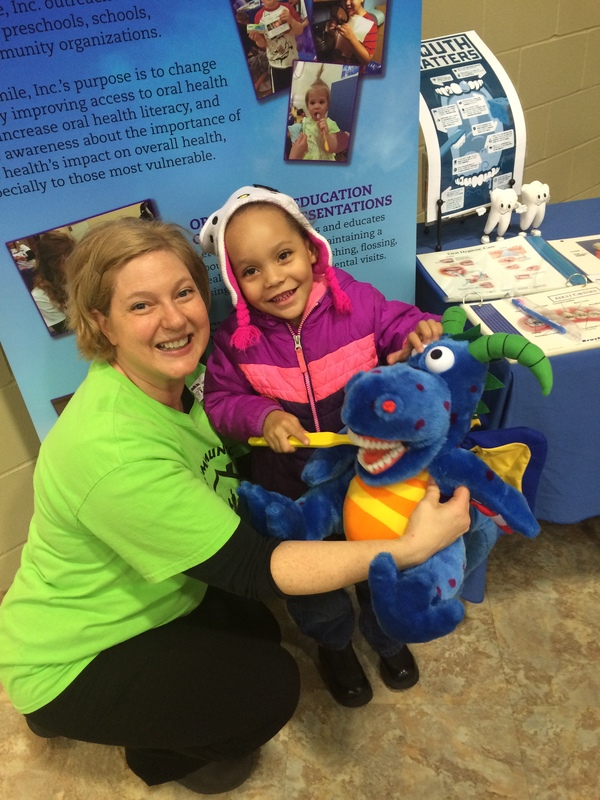 The health history information gathered from the parent or guardian during the C&TC screening or at a dental visit will help determine a child’s carries risk status. 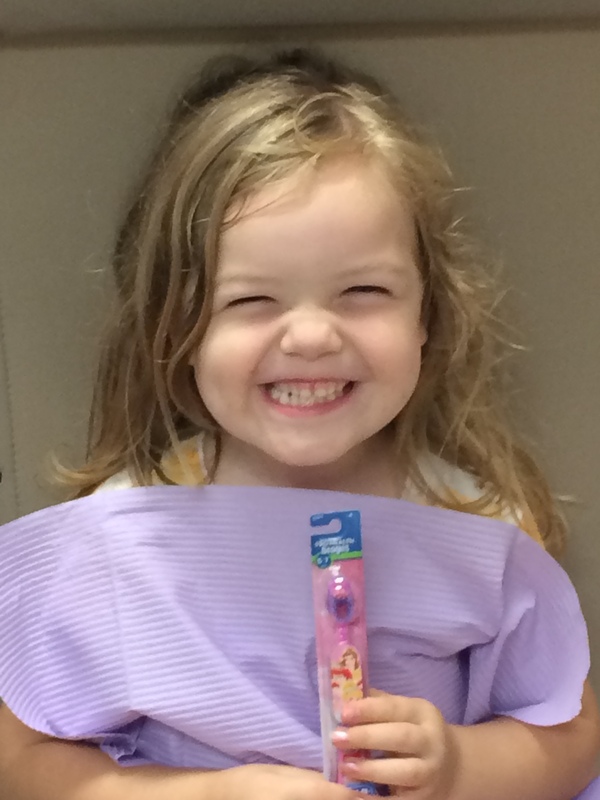 A child should see a dentist every 6 months or as indicated by the child’s risk status/susceptibility to disease.